Lucas Fox offers an excellent range of Puerto Banús luxury real estate for sale, including great rental properties and first line penthouses with spectacular sea views. 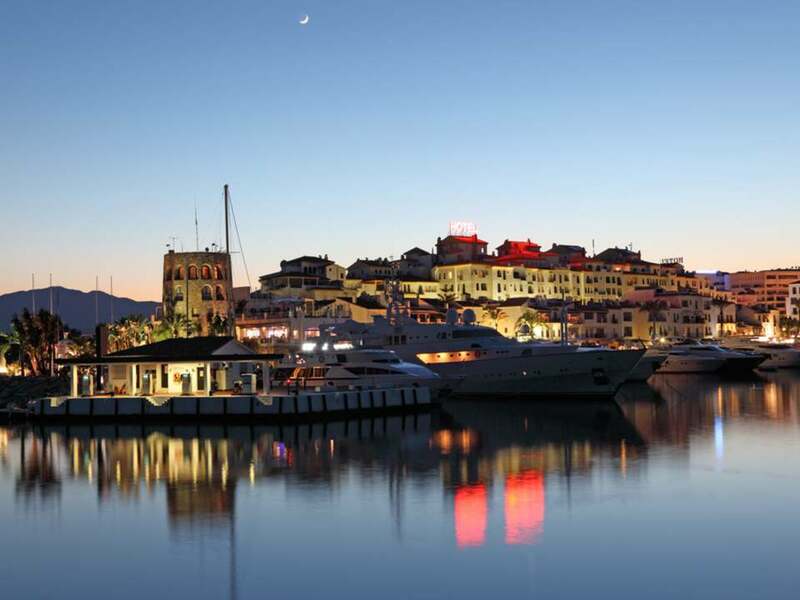 Puerto Banús is known for being an internationally acclaimed yachting marina located in the Nueva Andalucía area, to the south west of Marbella and close to San Pedro de Alcántara. The picture-postcard setting of Puerto Banús provides a stunning backdrop of mountains leading to the warm Mediterranean Sea. The marina itself is home to some of the largest yachts in the world and there is a wide range of exclusive shopping boutiques and extensive restaurants offering fine dining options scattered around the edge, attracting both national and international clientele. The port has grown over the years and now includes a casino, shopping centre, marine observatory and cinema. By day Puerto Banús is home to exclusive and lively beach clubs, such as Ocean Club and La Sala. By night Puerto Banús becomes a vibrant place to spend the evening, surrounded by the most expensive, exotic yachts and cars. 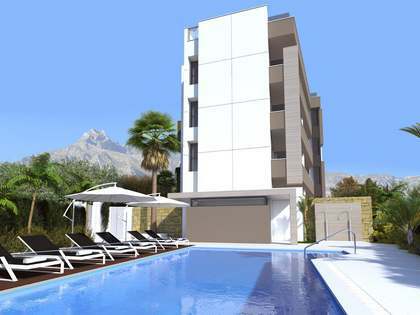 Properties for sale in Puerto Banús include exceptionally high-end villas and apartments, especially around the Las Brisas Golf Club. 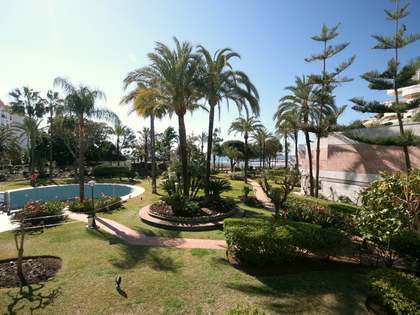 Puerto Banús is the perfect location for a holiday home due to its year-round warm climate and lively atmosphere.